After the web 2.0 training we packed up and made our way down to Tanoa International Hotel, Nadi on Sunday for a one week LEGS training. All Animal Health and Production (AH&P) staff of SPC attended this training. First of all, it was an honor to be part of the AH&P team and having to be given an opportunity to partake in the training. I had learnt a lot from the LEGS training and also made new friends (networking) who work in the agriculture sector in the pacific region. We had participants from Samoa, Tonga, PNG,Vanuatu, 2 Agriculture students from Fiji National University (FNU), Fiji MPI and Disaster Management Office etc. Our facilitators for the training are from World Society for the Protection of Animals (WSPA). 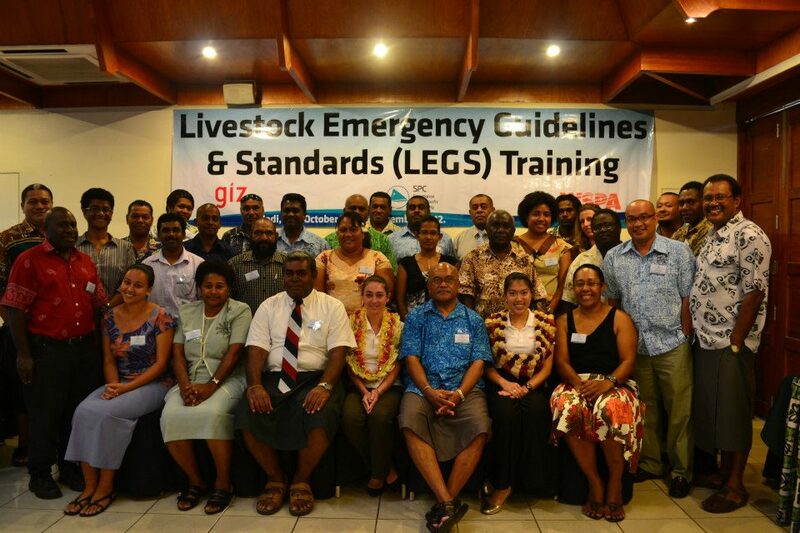 LEGS training from my experience is about what necessary actions we as "livestock farmers/officers" need to take in order to protect our livestock's from harm and maintaining them during and after emergencies e.g. hurricanes and floods etc. It is more like a guideline on what to do when emergencies or disasters strikes. It is also important to hear what other participants face in their respective countries. How they do things when a disaster strikes. Mainly their experience and what they can now do in order to save their livestock's. One of the activities which i enjoyed the most during the training were the group discussions and stretch exercise/activities and punishments given to participants who came in late such as singing and dancing in front of everyone, brainstorming/group discussions, presentations, well i'd say the whole training was so much "FUN, very educative and interesting" which kept everyone awake and on their toes. This also broke the ice on the first day! So no one felt new and shy during the training. One of my greatest achievement was having to present on behalf of my group which consisted of vets and agricultural officers who are more experienced then i'am. But then again, "GOD is GOOD"! They were very supportive of my presentation and also to our SPC - AH&P staff who worked together as a team on certain activities assigned to us. Team work is the number one priority for the AH&P team. We were awarded with our certificates on the last day of training. It had been a great experience. 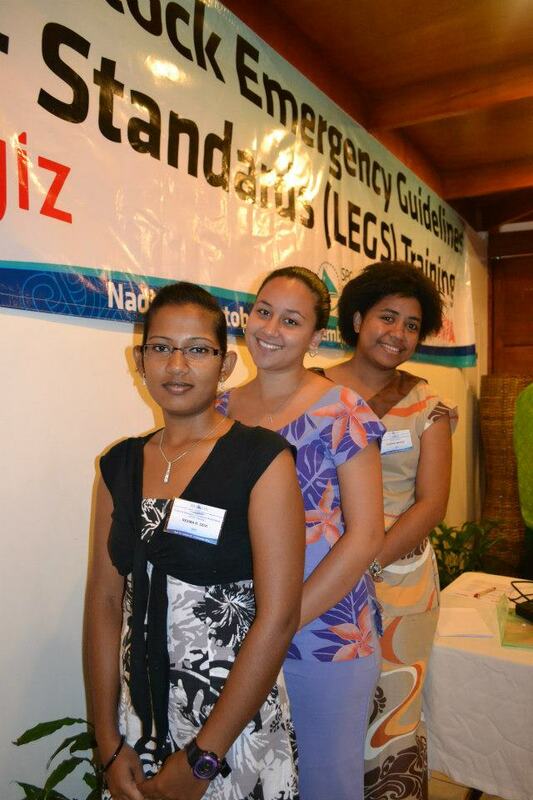 And i'am proud to be the in the group of the 1st participants to be educated on LEGS training in the Pacific! It was nice to also see 2 FNU students at the LEGS training. Encouraging youths in the pacific to be more actively involved in agriculture!! Cheers.